I have a pretty holiday card... I thought about sharing another Halloween one, but I changed my mind and decided on a Christmas one! 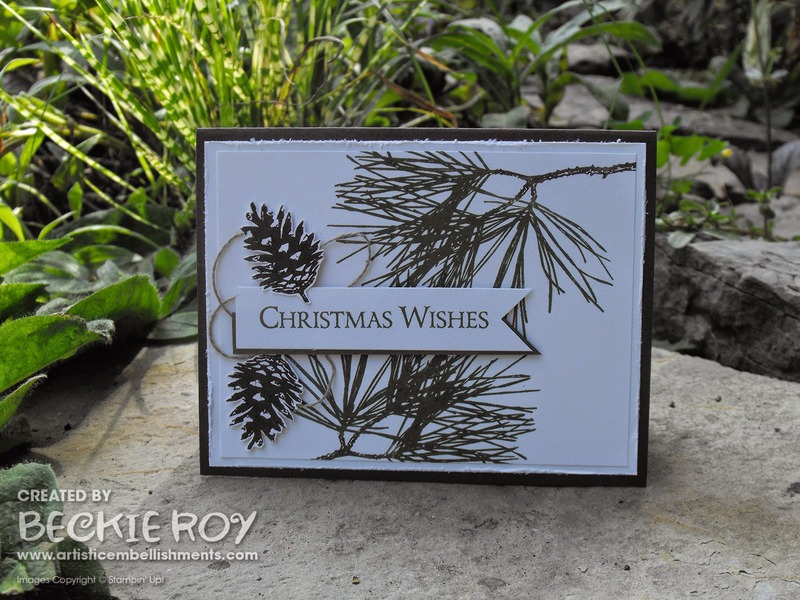 I used the new 'Ornamental Pine' stamp set. 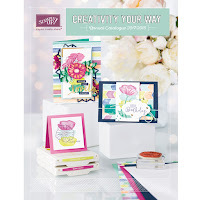 It's a great set to make traditionally elegant cards. 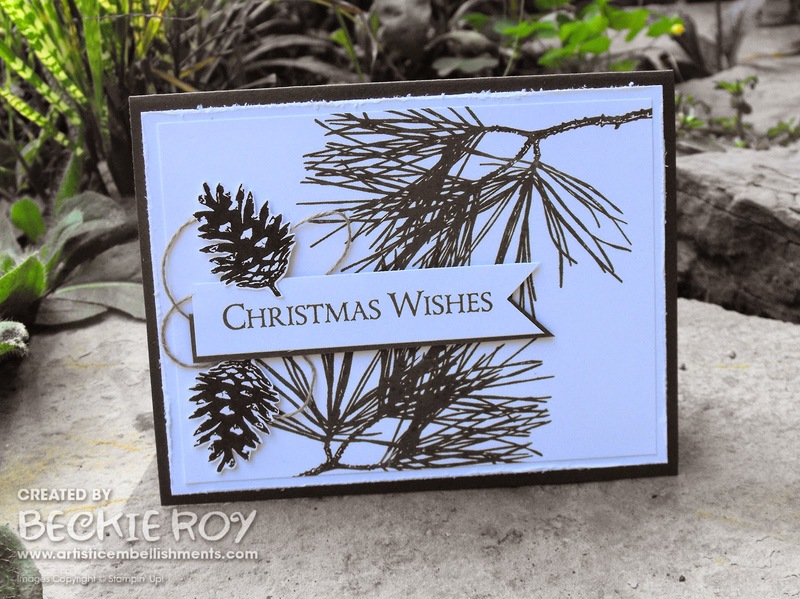 I stamped the pine branch using Mossy Meadow ink - I took a baby wipe and rubbed out the stem and coloured it with an Chocolate Chip Stampin' Write Marker - gave a huff and stamped. I repeated that once more for my second branch. I decided to fray the edges with the distressing tool before adhereing to my Chocolate Chip card base. I really like the pinecone in this set, it's very realistic looking. I stamped it twice using Early Espresso Ink - then fussy cut them both out. The Christmas Wishes is also from the same set - it even has a verse and ornament to decorate (I didn't use it on this card, but you could!). 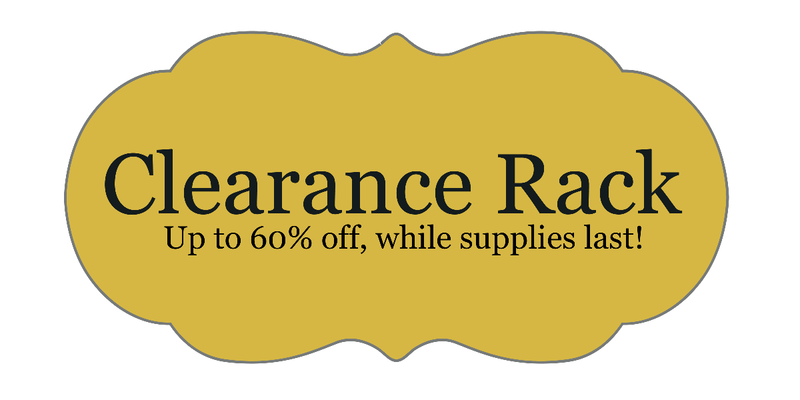 I added a bit of Linen Thread for some added interest. It would be an easy card to make multiples of and with only one set too! !